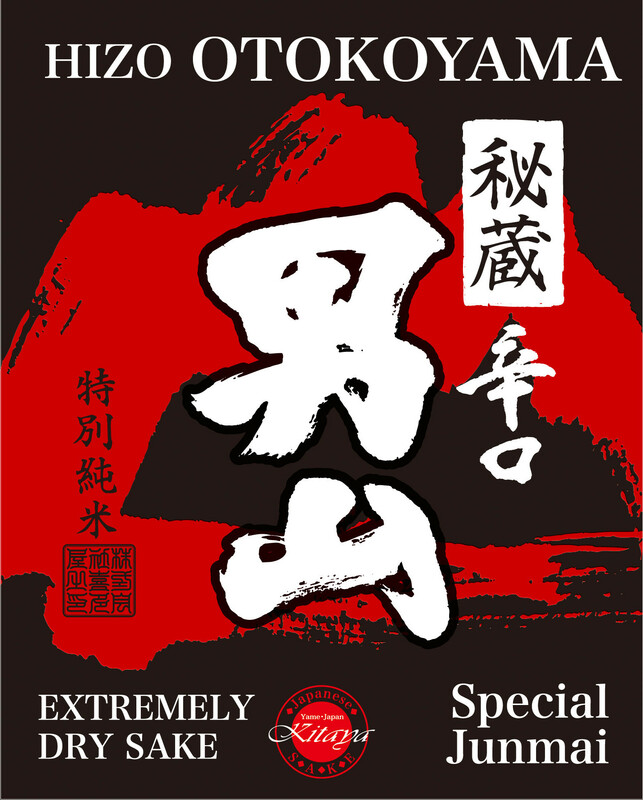 Hizo Otokoyama Special Junmai is brewed using a blend of Hinohikari and Yumetsukushi sake brewing rice. It is robust, rice-forward, crisp and refreshingly dry. Pairs well with hearty cuisine.